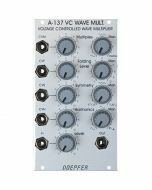 If you are looking for the top10 Doepfer modules, the Doepfer A-137-2 Wave Multiplier II is a part of that list. 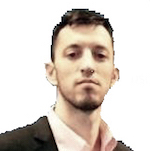 Users often praise the concept and the outputs signals: it enriches your basic waveforms so much, you will easily forget about what they were before. Ships tomorrow if ordered in the next 14 hours and 35 minutes!